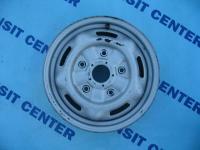 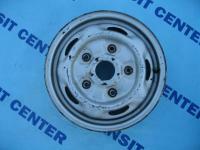 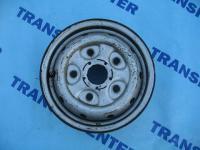 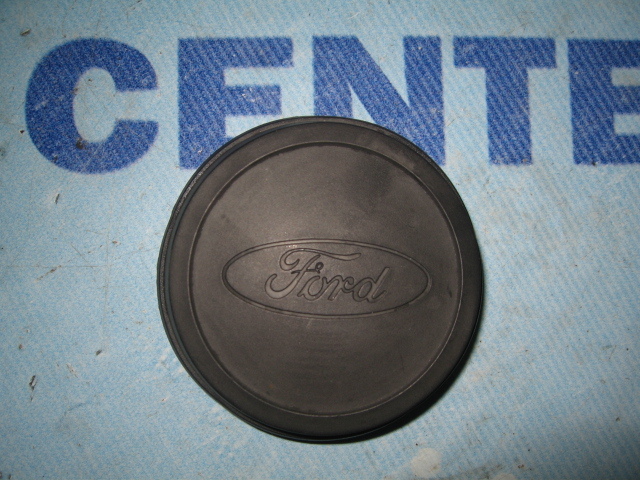 Cap for the rim Ford Transit. 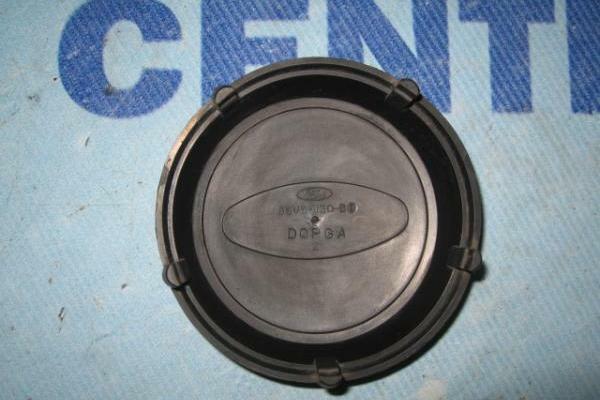 The hood is original, used in very good condition visually. 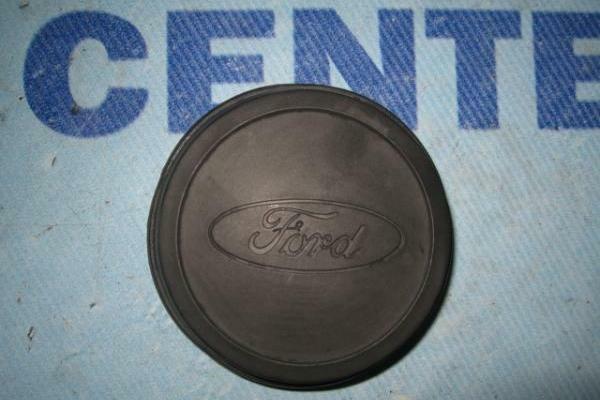 Made of plastic material and mounted onto the rim (pressed). 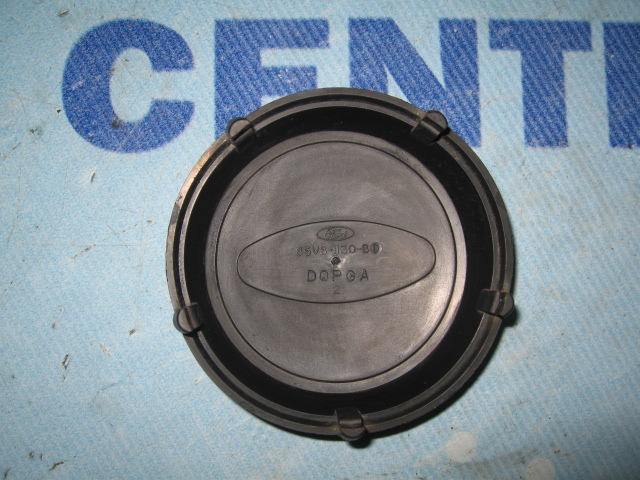 Installing the new cap is very simple, we do not need this any tools, just lens cap, and a few seconds of free time.